Over 150 people -- technology innovators, social entrepreneurs, employers, educators, and NGOs -- came together at IIM Bangalore today to share solutions which have played a critical role in the employability and employment of people with a disability. 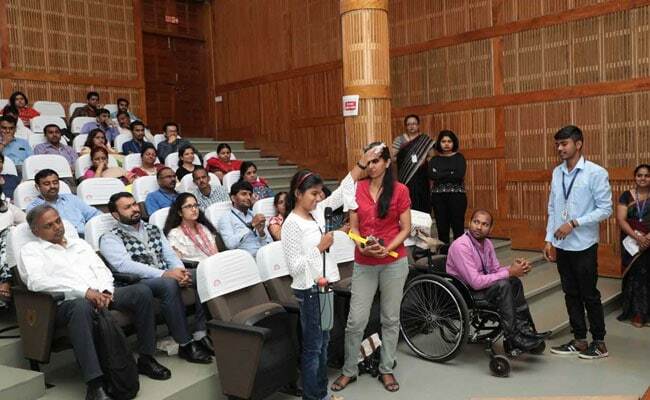 Assistive Solutions Showcase, hosted by the premier B-school along with EnAble India, put the spotlight on barriers to societal inclusion, faced by people with disabilities, some of which can be reduced via assistive solutions, said a statement from IIM Bangalore. 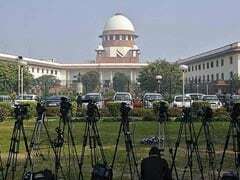 "Health conditions and disabilities need not always pose roadblocks. In many cases, there are assistive technology solutions which can enable all of us to perform better in many spheres of life," said Prof Mukta Kulkarni, Mphasis Chair for Digital Accessibility and Inclusion at IIMB. "Through such events we hope to not only highlight solutions but also co-create and disseminate such solutions," he added. The Solutions Coffee Table Book, launched at the event, features a variety of solutions designed, developed, and adapted to enable persons with a disability. Some solutions highlighted how a student with vision impairment can learn how light travels using a Light Probe; a person who has a lower limb disability can use 'Rise Legs' to aspire to participate in athletics; a person who is deaf can dream to have a career in a customer-facing role with a Communication Board.